We produce hand rests individually according to client’s needs , for example we set up elbow height and required proportions. Rests are usually dismountable or foldaway, so they do not restrain to casual driver. 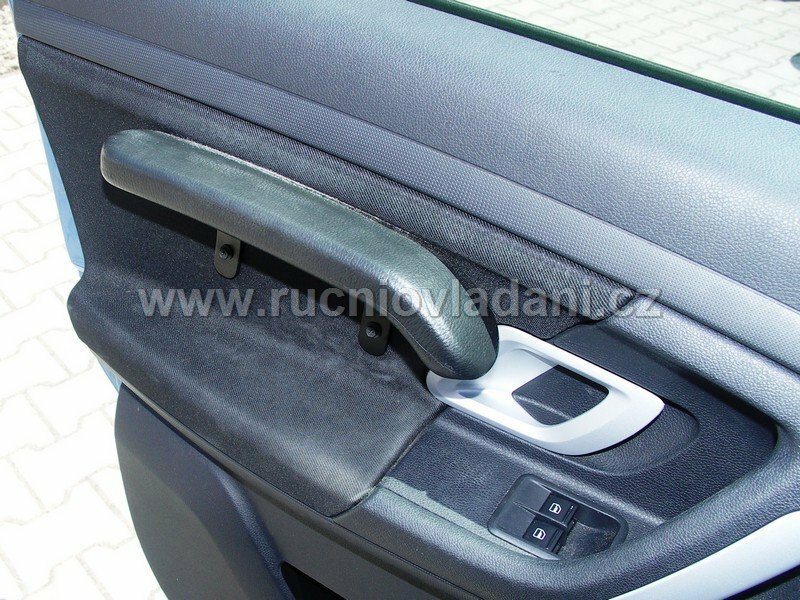 In driver´s place on the right side hand rest makes moving hand control lever easier, when the elbow is comfortably supported and lever is controlled only by wrist. 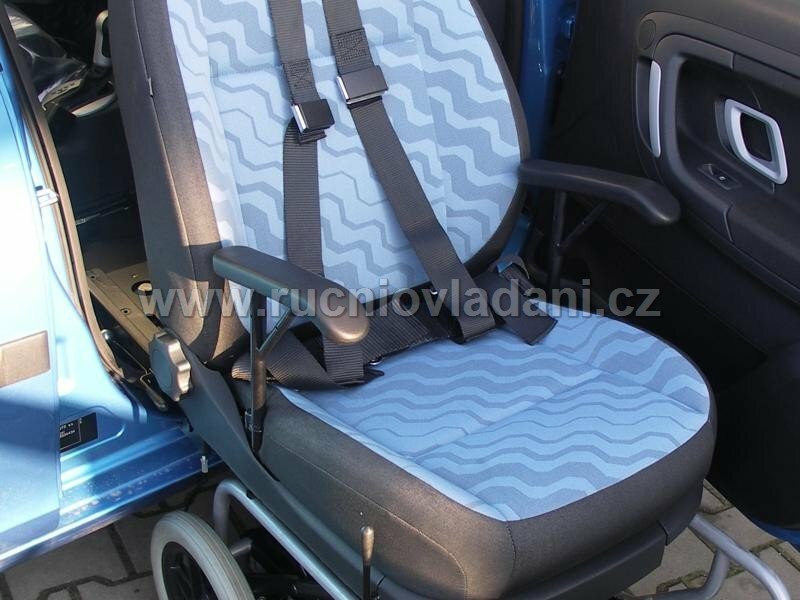 In front passenger place hand rests are usually assembled in both side so that they partly stabilise the disabled.